100% QUALITY. For making these stands the master uses only the best high - quality material. 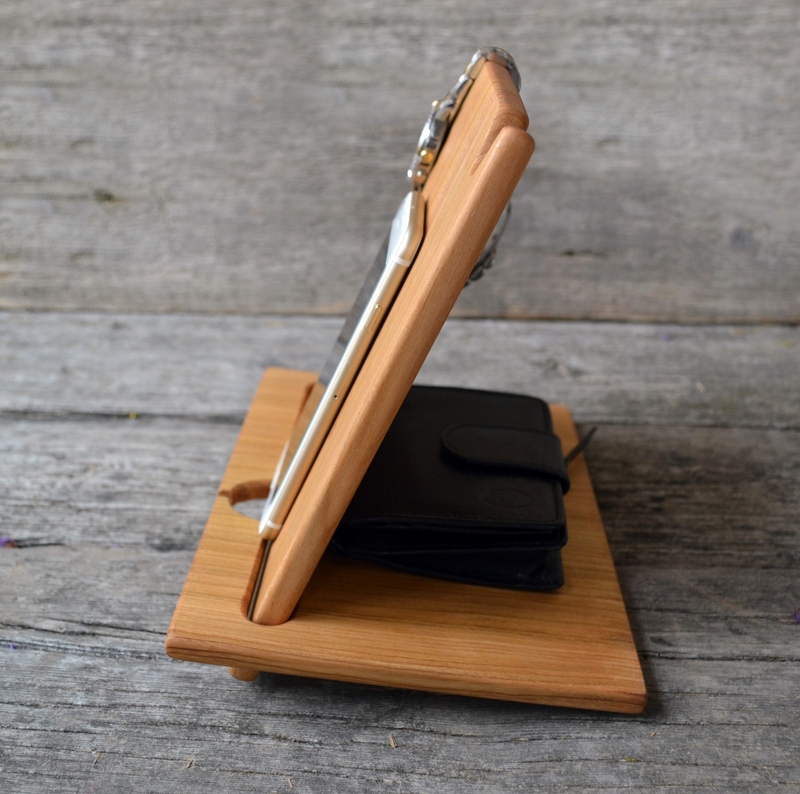 The excellent handcraft has a smooth texture that won't scratch your cell phone. The surface of the stand is treated with a special protective agent for wood, which protects the product from excessive moisture or dryness and prevents all kinds of damage. EASY ASSEMBLY, LIGHTWEIGT, COMPACT, BEST FOR TRAVEL. The stand is easy to assemble, has a light weight and a very compact size - in disassembled form 7.7x9x0.8. Compatible With all kinds of smartphones. The dimensions in assembled form are 9x8.7x6.5 ". It can be used as a stand for a tablet, while adjusting the angle of inclination for the most convenient viewing. ORGANIZE YOUR THE MOST NECESSARY AND EXPENSIVE ACCESSORIES. This stand will become an eye-catching and very practical accessory on your desk. With its help the most necessary and expensive accessories will always be at handy! Convenient cable cutout prevent the cable from overly bending. You can use it as a stand for watching video on tablets. BEST GIFFT IDEA. A perfect gift for any event - For Husband, 5th Anniversary Gift, Graduation Gifts For Him, Gifts For Boyfriend, Gifts For Men, Christmas Gift, Birthday etc. The stand is packed in rustic - style gift box. 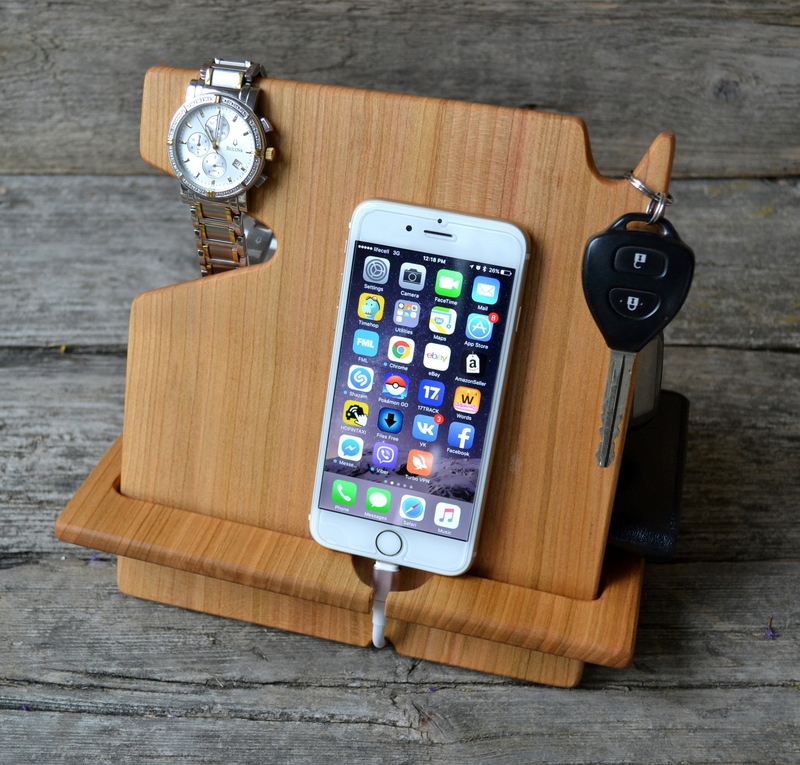 This completely handmade stand is made by a professional master, who has extensive experience in making wood accessories for gadgets. For the creation of these docking stations, the master uses only the best high - quality material - solid cherry wood. This wood gives the product a unique, natural and exquisite look. Buying this stand you can be 100% sure of the quality of this product. 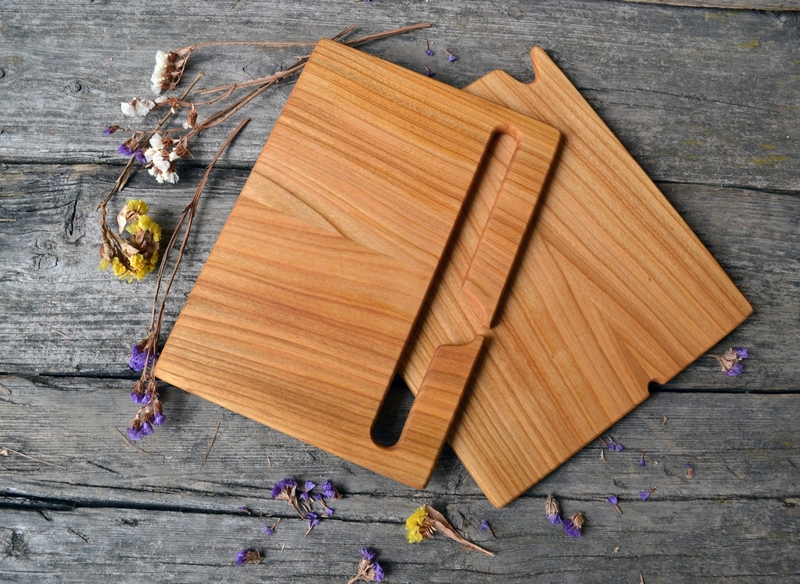 The excellent handcraft has a smooth texture that won't scratch your cell phone. The surface of the stand is treated with a special protective agent for wood, which protects the stand from excessive moisture or dryness and prevents all kinds of damage. When folded, the stand is so compact that it can easily fit into even the smallest travel bag. 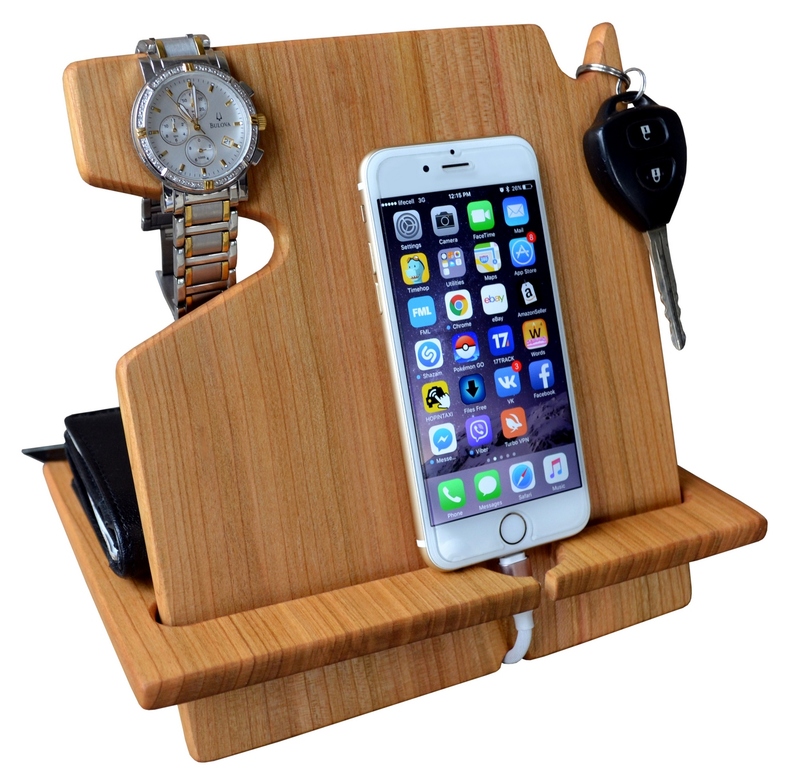 This stand will not only be the decoration of your home or office, but also a faithful assistant in organizing your most needed things for daily use. 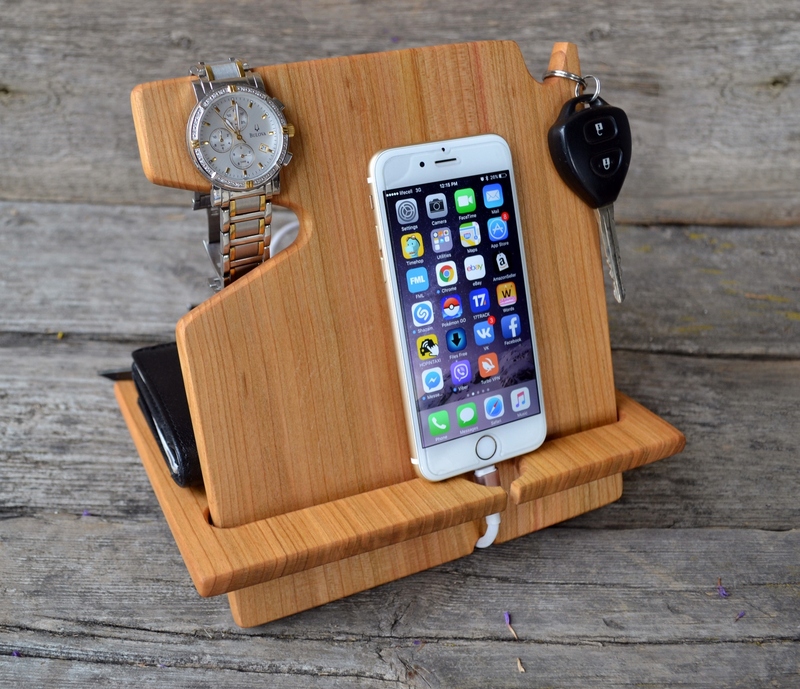 Don't waste your time on looking for all necessary things, with this wood docking station they will be always at the right place. This stand is easy to assemble and disassemble, has a convenient cable cutout that prevents the cable from overly bending. 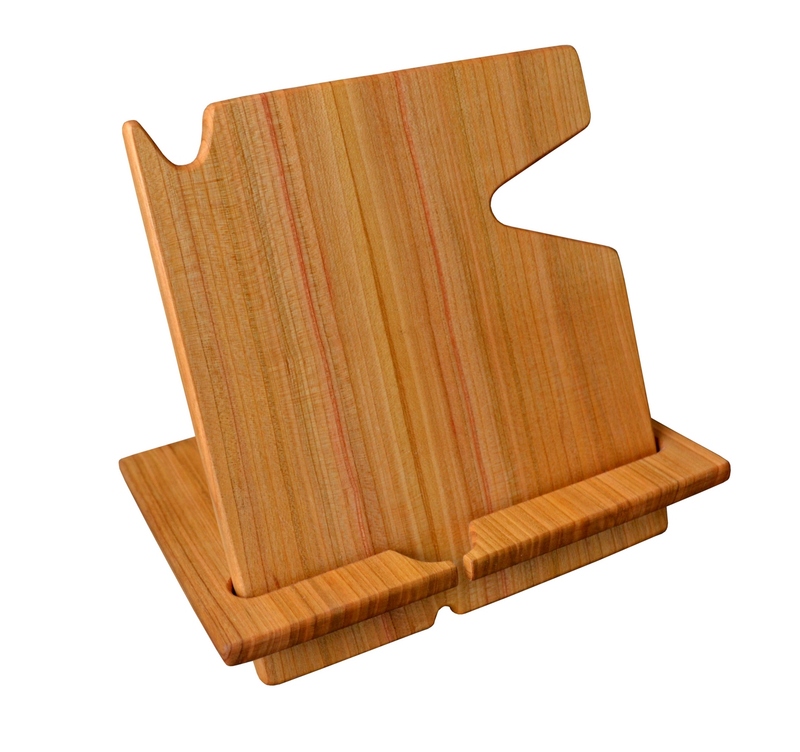 Can be used the same way as a tablet stand for long-time video watching or other information on the screen. Very comfortable and beautiful thing! 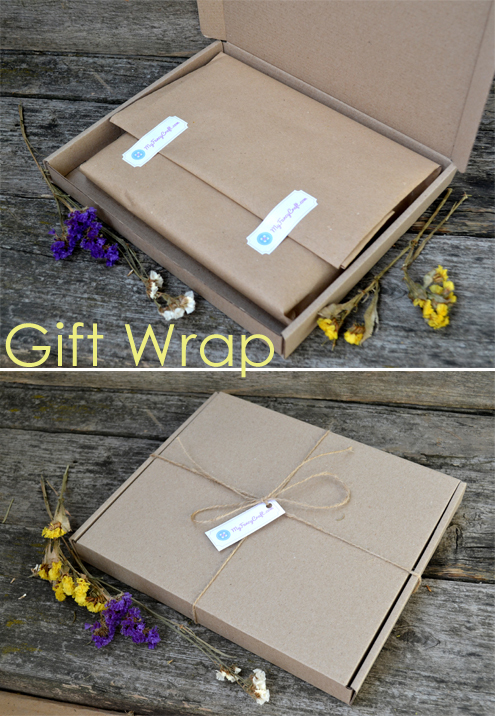 A perfect gift for your family and friends!